Please keep me informed of William Blue news and events. Thanks for downloading the William Blue course guide! 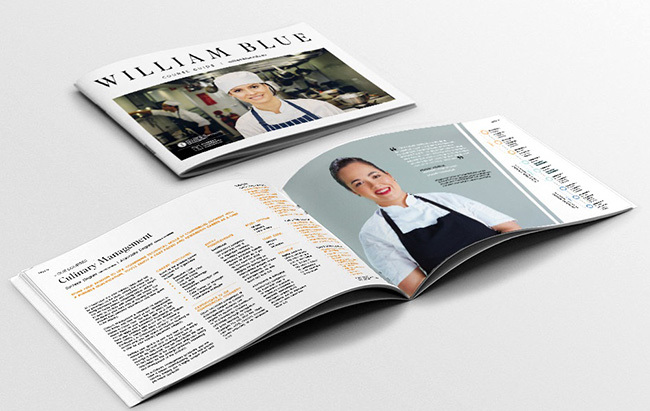 We’ll be in touch soon to answer any questions about studying at William Blue College of Hospitality Management.